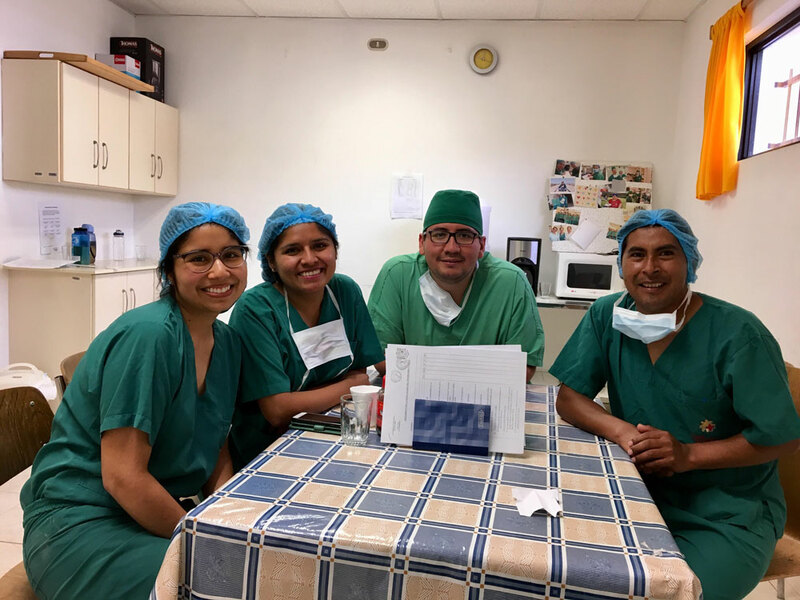 I had the enormous blessing of spending a month in Peru doing a medical rotation at Diospi Suyana Hospital–a missionary hospital established 11 years ago in the poorest state of Peru. I spent half of my time in adult/pediatric outpatient clinics and the other half in anesthesiology. This trip allowed me to learn much about God, about his promises and love for me, and his creation. 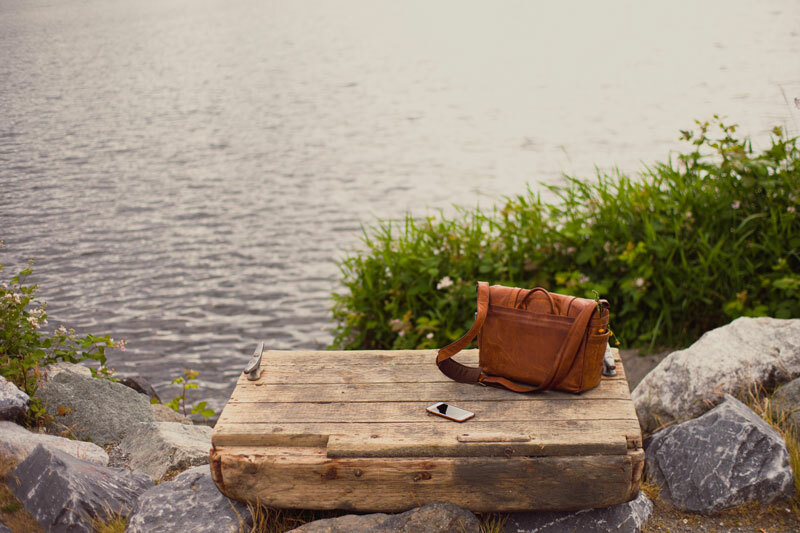 While I was initially scared to travel alone to a rural site, God allowed for my parents to accompany me, and softened their hearts towards mission work and medicine. 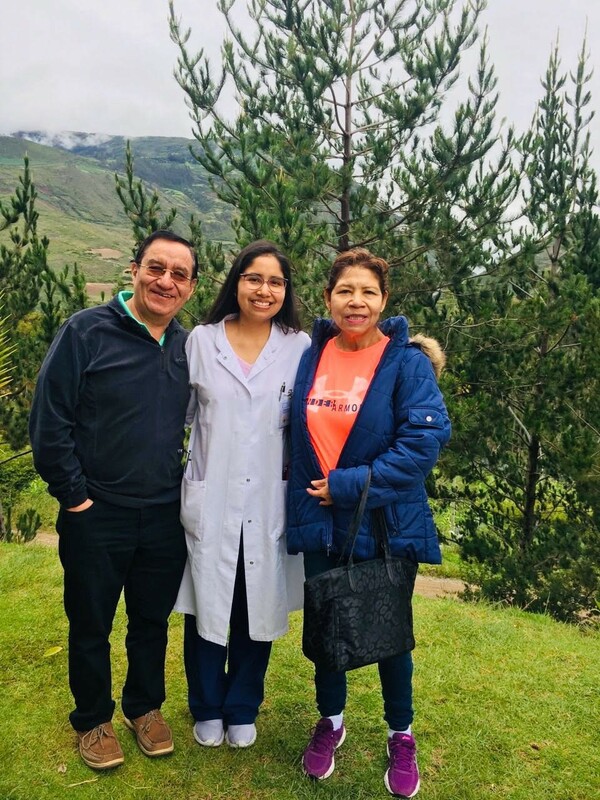 They had been adamantly against my choice in career for as long as I can remember, but the trip opened their eyes to the health care needs many Peruvians face—this translated into them happily encouraging me to care for patients. I am so grateful to CMDA for the financial and spiritual support provided in this trip. I pray, and ask that you pray with me, for God to continue to guide me in my career and life, and that I may serve Him always. Driving down a two lane road with four rows of traffic weaving between cows, goats, and dogs was an experience in itself. 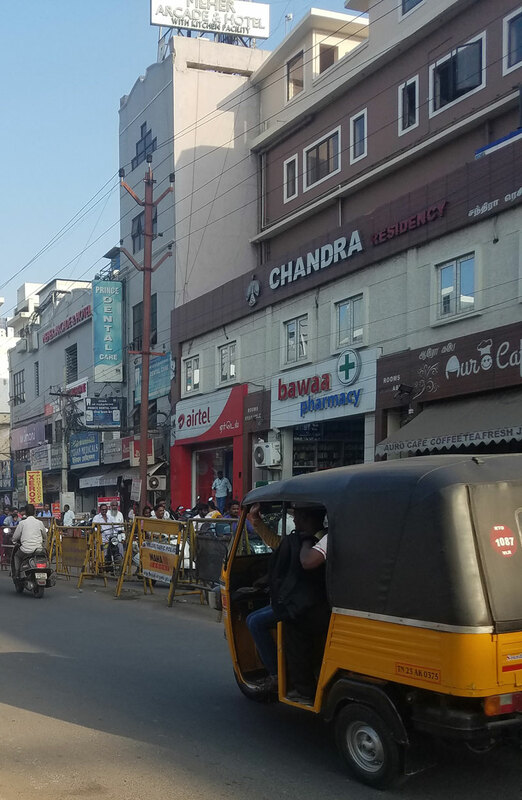 But who would have thought that just over a hundred years earlier the first automobile would grace the streets of Vellore to serve as a mobile clinic for the surrounding villages. Initially, people would run for the fields calling it the “black devil,” but soon hundreds of people would be waiting to be seen at the roadside clinics. The city of Vellore has much to offer in its own right, but its history is its gem. 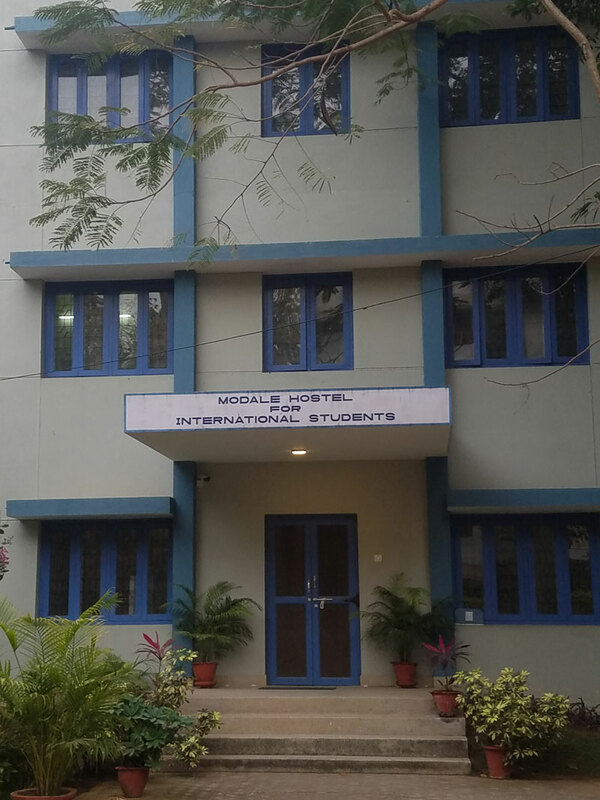 When you climb College Hill, you walk up the same terrain that birthed the dream location for the first women’s medical college in southern India. As you explore the campus, you see the original student dorms still in use today. 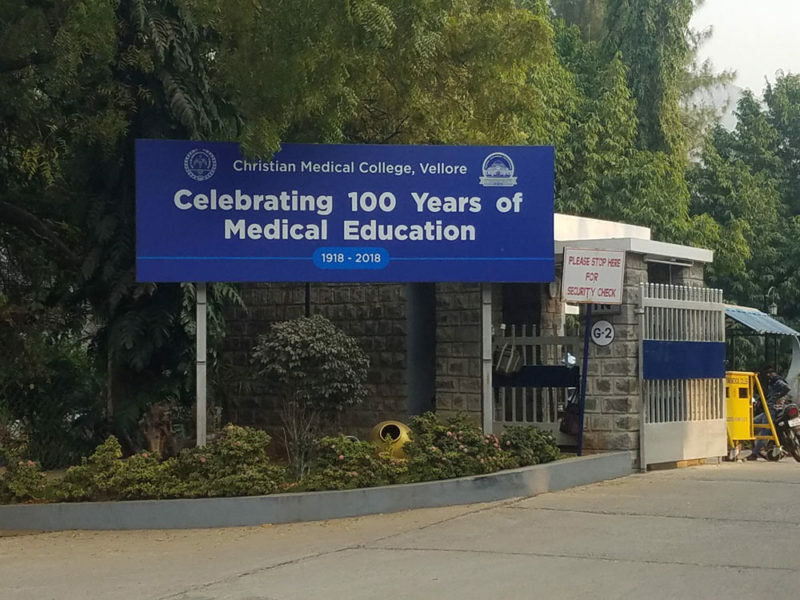 The bus to the hospital passes the archway to the original 40 bed hospital which was quickly outgrown, leading to the creation of Christian Medical College – a hospital which currently manages 2,000 inpatients and 9,000 outpatients daily. And all of it, the roadside clinics, the hospital and the medical college, was built by a woman by the name of Ida Scudder who was possessed by a God-given dream to use healthcare as a Christian ministry to India. And in the midst of all the construction, what she was truly seeking to build was the Kingdom of God. I came across Ida’s story as a second year medical student. The account of the three knocks in the night that would forever change the course of her life has always stuck with me. 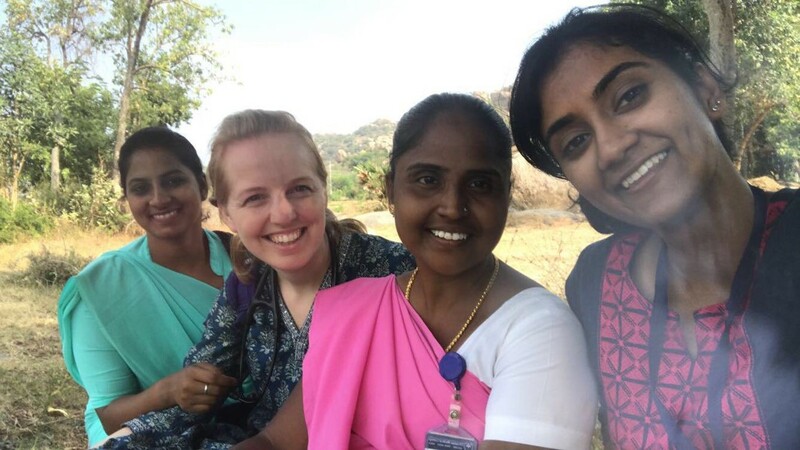 As three men came to her family home in India begging her to come save their wives dying in childbirth, she accepted the call to become the female physician desperately needed in Vellore. Little did I know then that I would get the opportunity to see this story come to life and taste the fruit that was born out of her obediently answering that call so long ago. 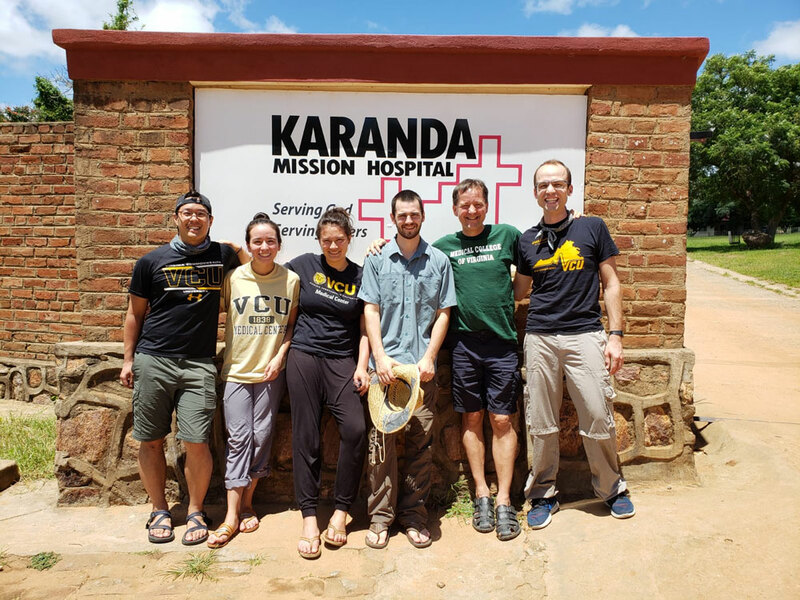 In February, five final-year VCU medical students and Dr. Scott Armistead traveled to Zimbabwe for a month-long medical mission. After an afternoon at Victoria Falls, the students joined Myrna McLaughlin, a nurse formerly at Richmond’s CrossOver Clinic and now missionary to Zimbabwe, in visiting two rural villages associated with Myrna’s ministry. 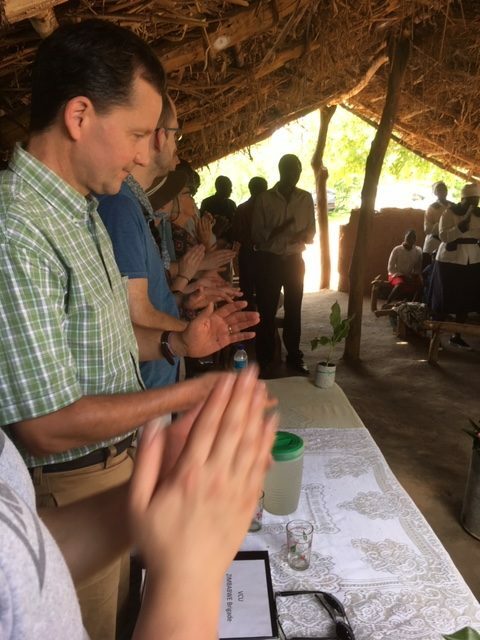 Sleeping in huts, joining in worship, and running small makeshift clinics in these villages gave the students an understanding of the context and challenges of life and health in rural Zimbabwe. 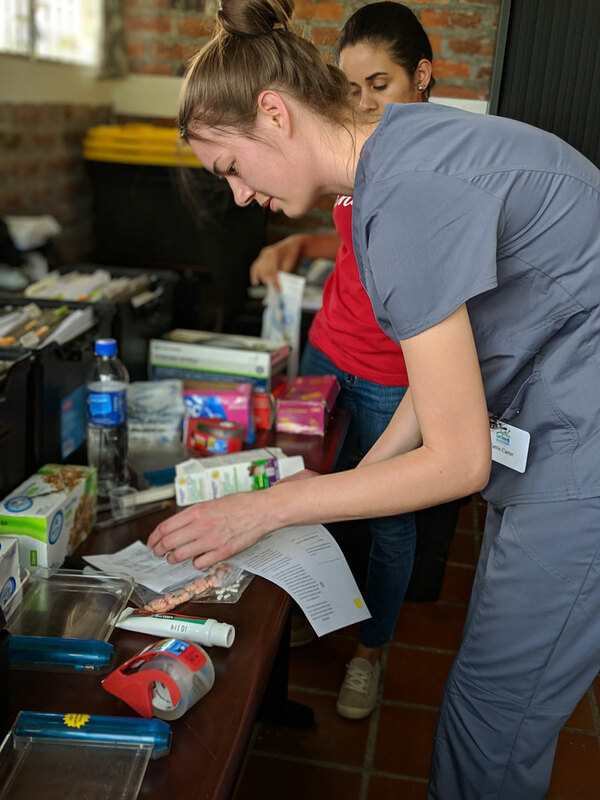 The students then traveled to Karanda Mission Hospital, a TEAM hospital in eastern Zimbabwe where Dr. Armistead had taken the students the previous year. The students participated in the life of the hospital–scrubbing into surgery, rounding on the wards, doing ultrasounds, attending and leading daily chapel, and teaching in grand rounds. 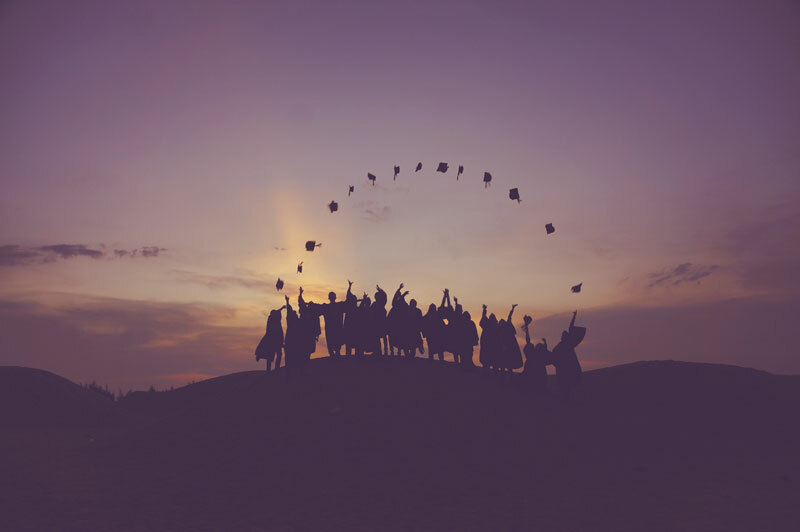 The students interviewed the long-term missionary doctors in order to gain an understanding of the joys and challenges of long-term missionary medical life. Dr. Armistead led them in evening reflection on the meaning of the experience and what God might have for their futures. Thanks for your prayers and support of this venture! For the 15th year in a row, a mission team visited Santo Tomás, El Salvador to serve the community for a week providing for the physical needs as well as the spiritual needs of the community by having clinical days, prayer moments and partnering with Hope 21 Ministries to provide purified drinking water to the region. To learn more about the trip, read Carrie Carter’s insight as she stepped out on faith and has now been to El Salvador twice! If interested in learning more about Hope 21 ministries and how you can be a blessing to the El Salvadorian people please visit hope21ministries.com and/or contact Ed Reed ([email protected]). Thanks for your support! Two years ago, I was presented with the opportunity to travel to El Salvador on a medical mission trip, and somewhat impulsively put my name down on a sign-up sheet that I’d be interested in going. At this time, I had just started my 3rd year of pharmacy school at VCU and had never been on a mission trip, or even out of the country, but I was excited to go on this journey. As our departure date got closer, and the more I prepared for the trip, I became more nervous and scared about traveling to another country and started second guessing my decision to go on the trip. But as I continued to pray and prepare, God told me that I needed to step out of my comfort zone and reassured me that He would protect me. And I am so glad that I listened because March 3-10, 2018, was undoubtedly one of the best experiences I have had during pharmacy school. Spending the week in El Salvador and partnering with La Casa de Mi Padre to serve the people of Santo Tomás was such a humbling experience. Learning about the Salvadorian culture and taking the time to listen to our patients’ stories about how thankful they were for God’s provision in their life, despite the hardships they were facing, helped to mold my perspective of patient care. While I always strive to provide genuine patient care, this experience inspired me to be more empathetic and intentional about getting to know my patients by listening to their stories and learning more about what has gotten them to this point in their lives and working together to determine the best plan for their health going forward. I think as soon as we got home last year, I knew I wanted to go again this year, if at all possible. During our 4th year of pharmacy school, we have 8 five-week rotations, and once I found out that my “off” block was going to be during March, I was excited that I might be able to go. However, I was also planning to pursue a hospital pharmacy residency program and wasn’t sure what the interview and Match timeline would look like just yet. As soon as information became available, God’s timing couldn’t have been more perfect as I learned our rank order list for the Match was due March 1 and the trip was planned for March 2-9. This year was another spectacular experience getting to serve and share the love of Jesus with the people of El Salvador. One of my most memorable moments of the trip was when one of our patients came into the pharmacy to get her prescriptions. Normally, everyone waits outside and we bring the medications out to them once they’ve been filled, but she had made her way inside, handed me her prescription and gave me a great big hug. I had spent most of my day inside filling prescriptions and it brought me joy to see her smiling face and see how excited she was to receive her medications, reminding me of why I was there and the impact our medical team has in this community. It’s also always fun spending time playing with the kids at La Casa. One afternoon after lunch, everyone was playing soccer, but since I am terrible at soccer, I made my way over to the basketball court. One of the kids, Anderson, and I had been shooting around for a few minutes, and then he starts saying something to me in Spanish, but I had no idea what he was saying. So I told him, “No sé, no hablo español.”—”I don’t know, I don’t speak Spanish.” To which he replied “¡Pero, estás hablando español!”—“But, you are speaking Spanish!” Eventually, I figured out that he wanted me to guard him and try to get the ball away. As I got into my guard stance, he immediately bounced the ball between my legs and went right around me to take a shot at the basket! I couldn’t stop laughing! I’m not sure when I will have the next opportunity to return to El Salvador as I will be completing my pharmacy residency next year, but, God-willing, I hope that this year will not be my last time traveling with this team to serve, love, and build relationships with the precious children at La Casa and the community of Santo Tomás. This semester we will be serving our community by providing donations to Joy House homeless shelter. They are in need of over the counter medication (allergy meds, aspirin, ibuprofen, stomach meds, etc.) as well as household items (toilet paper, paper towels, dishwashing liquid, laundry detergent, Brillo or SOS pads, cleanser, etc.) for the women to use. Donations can be brought on Wednesday’s at MCV Campus (MMEC 7-102) between 12-1p or on Thursday’s at Leigh St. Baptist Church (517 N. 25th St.) between 6-7:30 pm. We need to have all donations by April 25th. If interested in donating but need to make other arrangements please contact Karina Espinoza at [email protected]edu or Dr. Scott Armistead at [email protected]. Thank you for participating! May 9, 2019 at Leigh Street Baptist Church 517 N 25th St, Richmond, VA 23223 at 6pm. Please join us as we celebrate God’s faithfulness in the lives of the graduates. There will be a meal at 6PM and then a celebration, commissioning, and prayer service. If you are a graduate, please let Dr. Armistead ([email protected]) know that you will be attending along with any family members. All others please RSVP here. The CMDA National Convention will be May 2nd – May 5th, 2019, in Ridgecrest, North Carolina. Hope to have you join us! Join top dental leaders from across the nation to explore Christ-centered leadership at the seventh annual Emerging Leaders in Dentistry Symposium, the premier dental student conference. Brought to you by CMDA’s Dental Ministries in partnership with CMDA’s Campus Ministries and Dr. Peter E. Dawson. 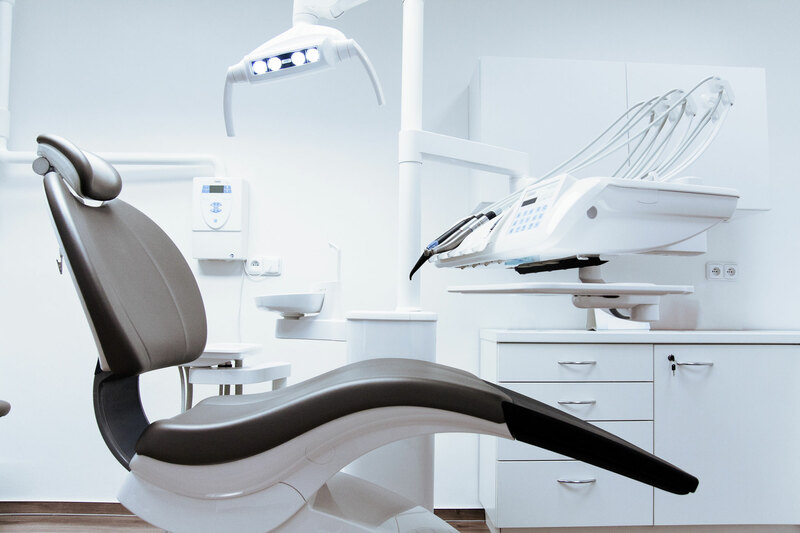 In addition to the scheduled sessions, there will be entertainment, outdoor activities and time to interact with the speakers and other dentists on an informal basis as we explore Christ-centered leadership in the dental profession. We will be carpooling from Richmond, and scholarships are available. Email Dr. Krystal Mattox if interested in attending. CMDA Richmond service project at CrossOver Clinic, Sat 8-12AM, Sept 8. Contact Alex Reed, M4 ([email protected]) or Wendy Clay, M2 ([email protected]). Volunteers needed! You can sign up using the button below. 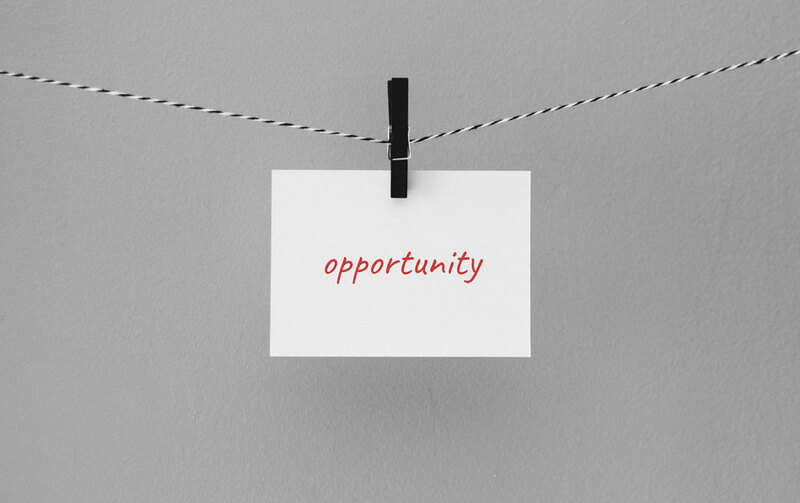 Learn more about CrossOver Ministry here.